Come and stay in one of the world’s most sought after travel destinations offering unique and wonderful cultural attractions and locations. Experience the artistic heart of Italy, explore ancient Roman ruins and gaze upon centuries old famous landmarks and artworks. 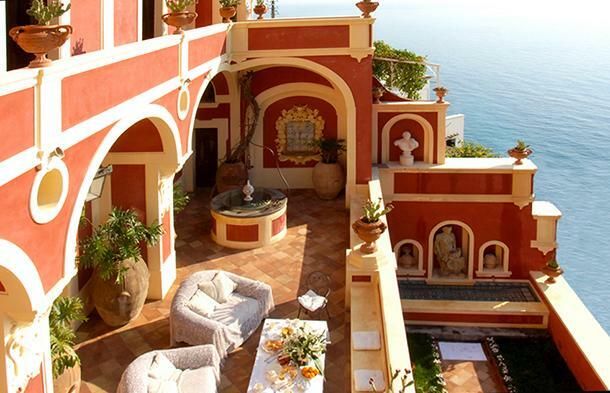 Stay in stunning architectural and waterfront villas and enjoy the warm Mediterranean climate as you dine on sumptuous, traditional Italian cuisine from the many different regions. 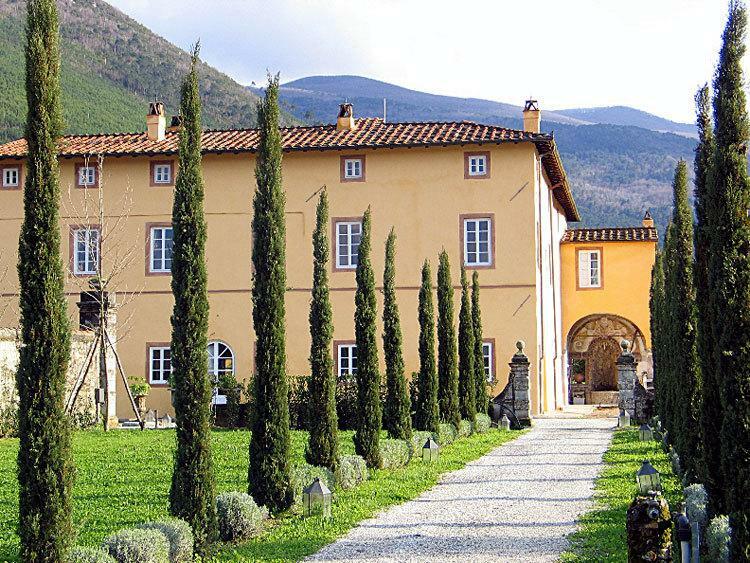 This magnificent Villa was built during the first decade of the 16th century and became the residence of Leopold II, Grand Duke of Tuscany, during the reclamation of the Maremma land. 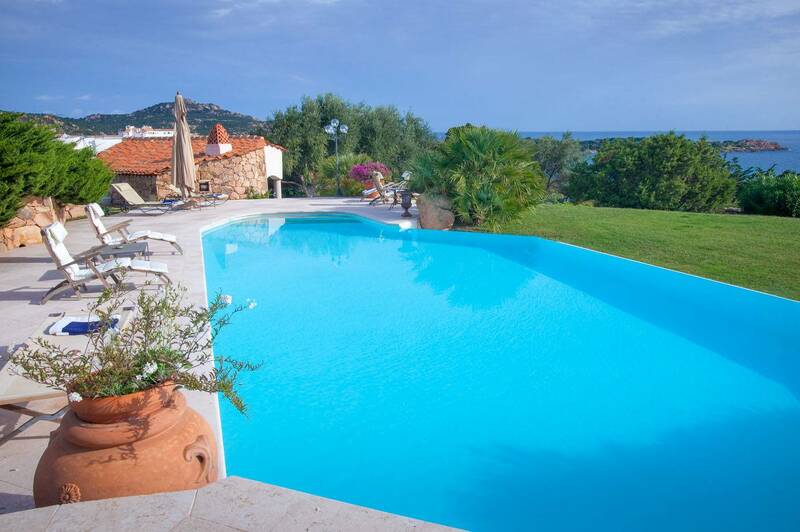 his impressive home offers guests a wonderful location in northern Sardinia (Italy), Porto Rotondo, Punta Lada. 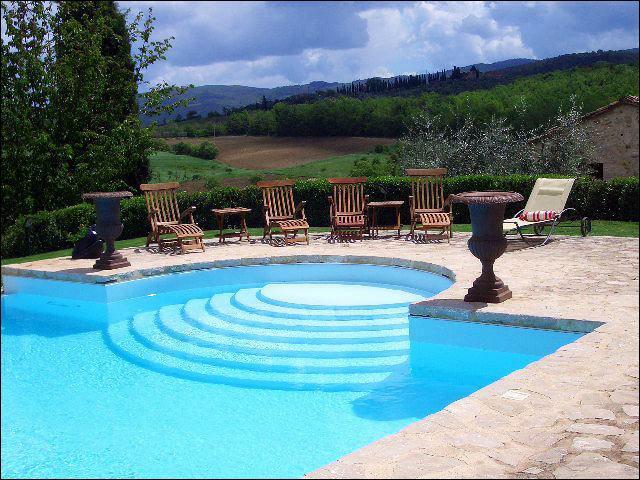 Exquisite vacation villa in the countryside of Tuscany! 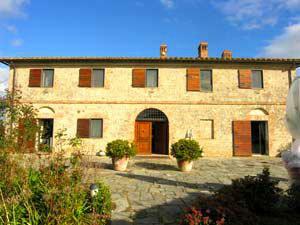 This villa is a beautifully restored holiday rental property in Tuscany near border with Umbria, between Florence and Rome. 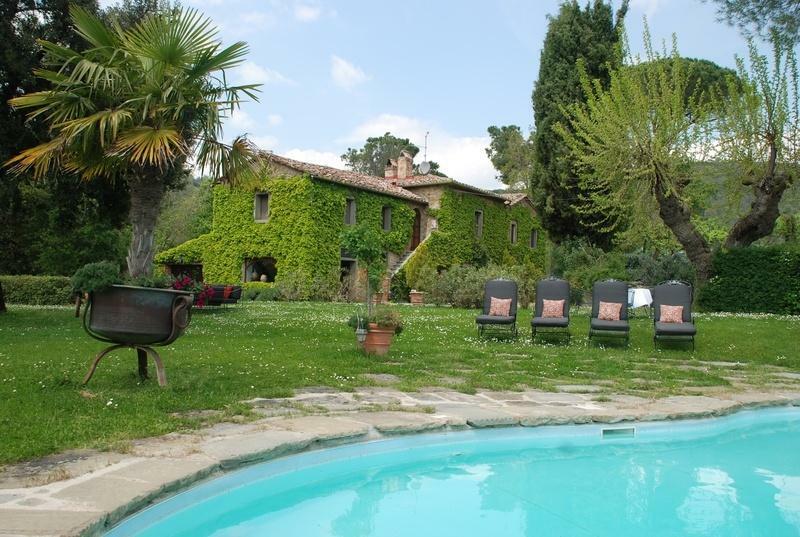 Situated in the heart of Tuscany, between Siena and Florence. 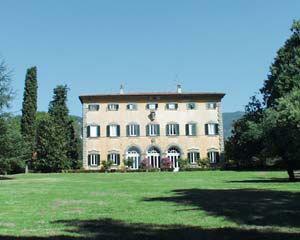 This very large, listed early nineteenth century frescoes villa, . 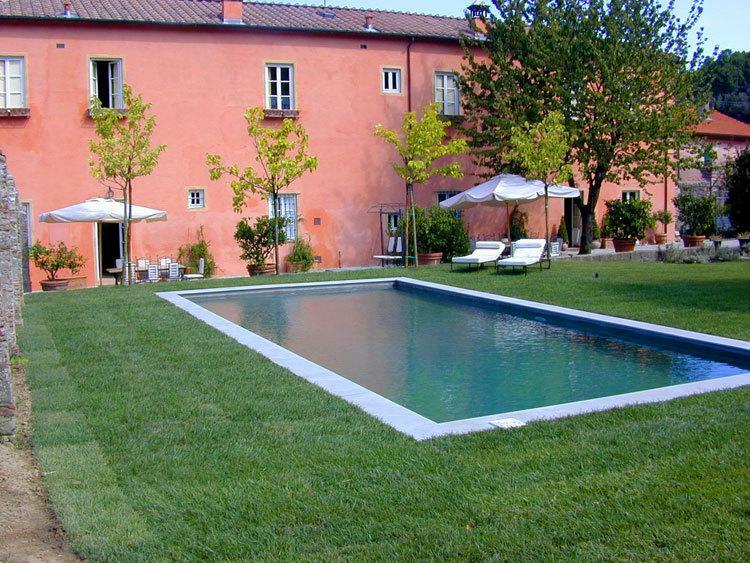 This surperb nine bedroom villa, all with ensuite bathrooms, is located 10 minute drive from Lucca. 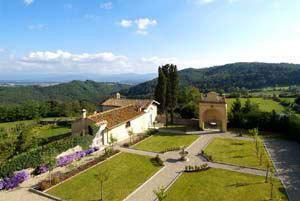 Villa 929 lies in the Mugello hills in the village of Montecarelli, 5 kms from Barberino del Mugello and 35 kms from Florence. 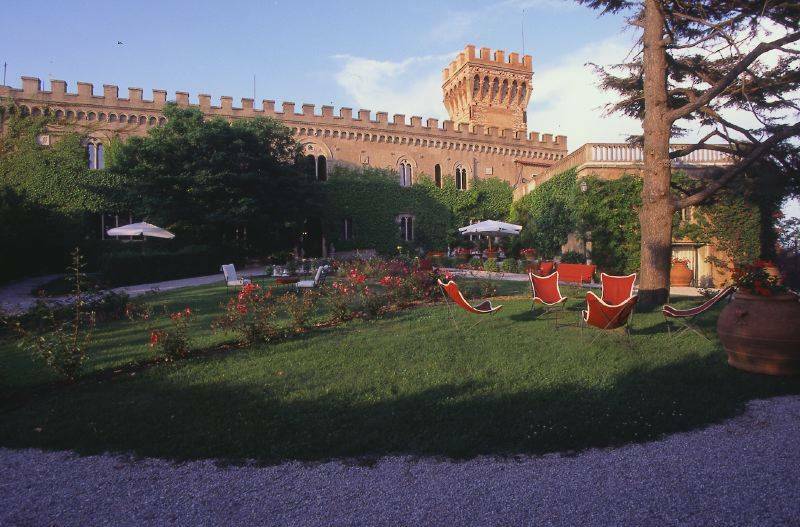 Villa 930 consists of three separate properties set in extensive gardens within a private walled Tuscan Estate of over four acres. 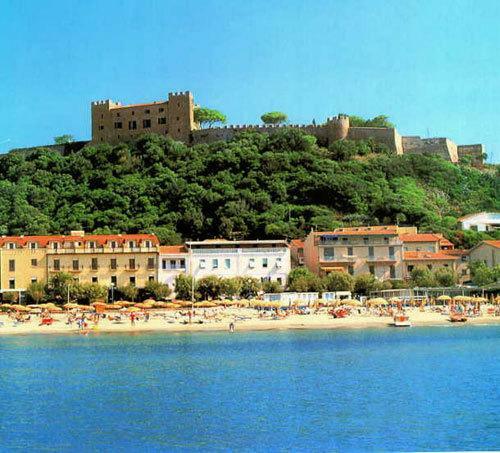 This superb property is an exclusive beachfront estate in Tuscany, located in Castiglione della Pescaia Near Grosseto. It belongs to a very well known Italian family. Villa 936 is a modern villa built using means and materials available in the '60s, with inspiration from the traditional construction procedures and techniques of the area. 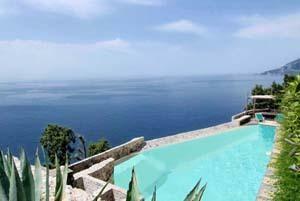 This magnificent luxury villa is located in an exclusive position in Romazzino. 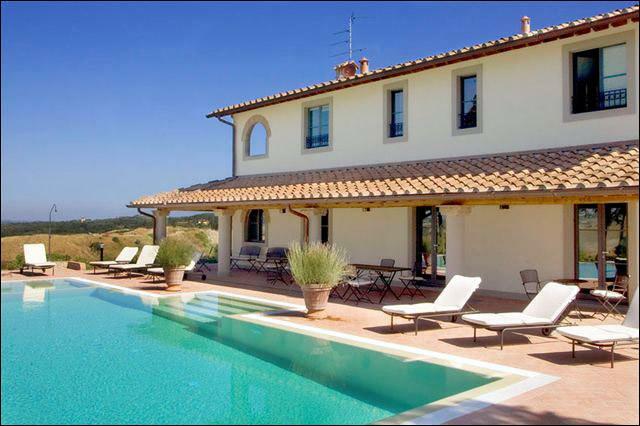 Indulge, relax and explore this wondrous country and experience a memorable vacation in one of Villa Getaways exceptional private villas located in Italy. There is something for everyone to appreciate in this iconic holiday destination.